In Episode 12 of the Just Japan Podcast, host Kevin O’Shea talks to returning guest Pee Jay aka KansaiPJ about drinking culture in Japan. People in Japan drink a lot and for varied reasons. Believe it or not, sometimes getting drunk may influence getting or not getting a job promotion! We discuss izakayas, festivals, snack bars and more. Travelers and teachers who drink too much and those who do it for fun. SUBSCRIBE to the Just Japan Podcast on iTunes (the most popular way to do it). Download the file for this episode directly here! 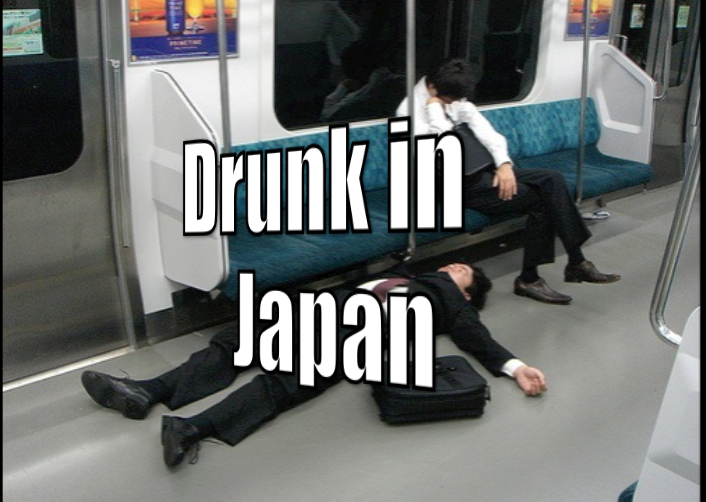 LISTEN to Episode 12 of the Just Japan Podcast: Drunk in Japan on the Libsyn Player Page! CHECK out the ASIA NEW WEEKLY PODCAST! Subscribe today for great coverage of current news events in Asia! Check out KansaiPJ on YouTube right here! LIKE my Facebook page right here!